The gold standard that we all try to meet during each session of articulation therapy is no less than 100 trials (preferably more). Sometimes, it is not so easy to get those trials in due to larger groups, uncooperative students, behavior concerns, etc.. I have found that as long as I can capture their attention and keep them engaged, I typically succeed in getting 120-180 trials for each student. I use a lot of different tools from my speech toolbox to accomplish this. 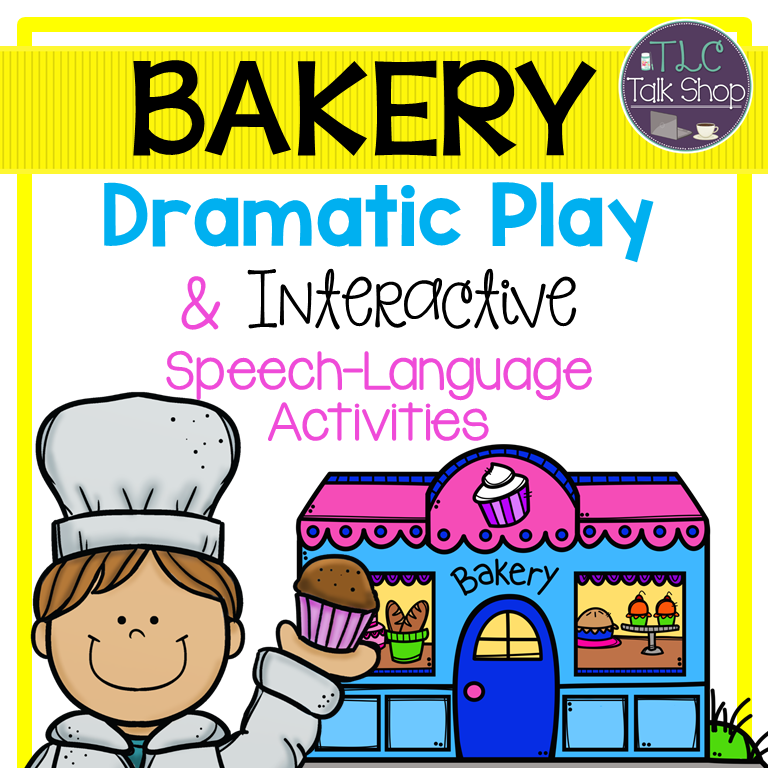 To continue to keep their attention and engagement, I break up their speech drills by incorporating the resources and themes below. Students need to complete 1-5 words with 10 drills of each prior to having a turn to engage in the reinforcement tasks mentioned below dependent upon each student's limit prior to their losing motivation. INCORPORATE GAMES: I have never minded when colleagues have made comments about my use of games because they are just one tool that I have in my speech toolbox to keep students and myself engaged. I use open-ended games and manufactured games (Pop the Pig, Cariboo, Break the Ice, etc..). After each student has provided ten repetitions for their word, each member of the group takes a turn of the game we are playing. You can grab an Open-Ended Games freebie here! INCORPORATE MOVEMENT: Bring out the flashlight and all of the old school ways of getting trials. Hide picture cards around the room and turn off the lights to find them with a flashlight. Create a mini obstacle course in your room using hula hoops, orange cones, and bean bags. Put out a Twister Mat and enjoy some laughs while working on their speech and language skills with these Twisted Speech and Language cards. You can grab a Twisted Articulation set free, here! INCORPORATE TACTILE: My kids enjoy when I incorporate sensory input and after each time they run 10 trials for a word they get to participate in a tactile activity. 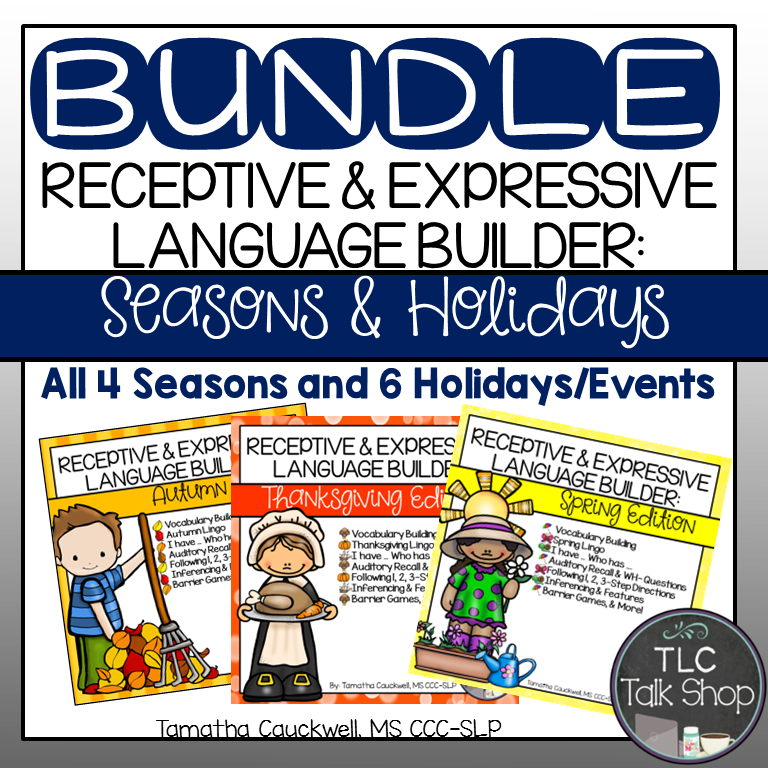 Here are a few ways that I incorporate tactile activities. One way is to have students close their eyes and pull a little object from a bag. If they guess what the object is they get to keep it and if they guess incorrectly they put it back in the bag. Another way is to use sensory stations by putting rice, sand, water beads, beans in a container and hide little objects or their cards in the items to dig out. I also use play dough mats and after each set of trials, I give an additional piece of play dough. You can grab a Mash & Mark Articulation freebie here! INCORPORATE FINE MOTOR: One way that I incorporate fine motor is through using daubers, colored pencils, spinners, and dice with my No Prep Speech and Language sets. 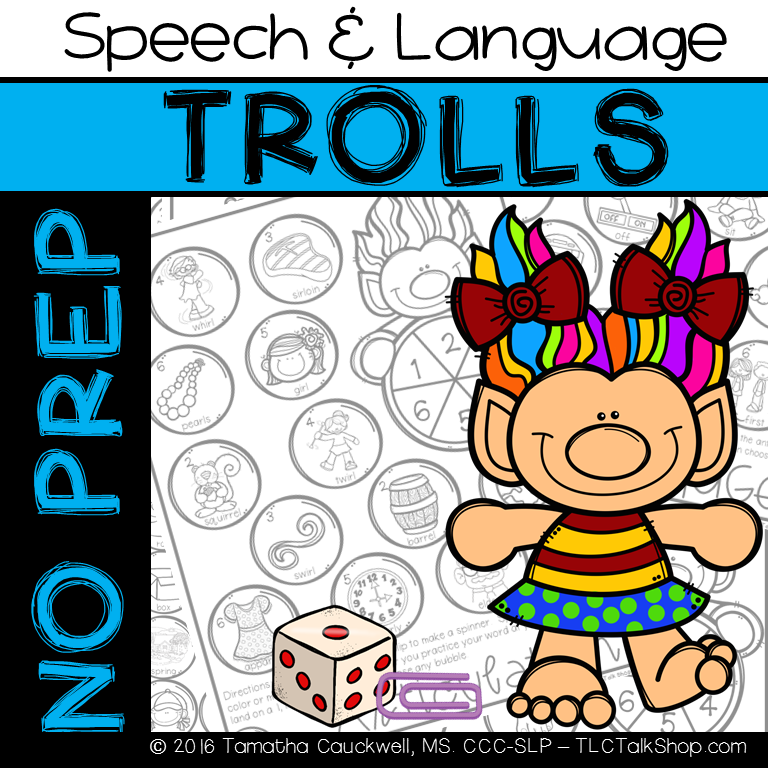 Here is a Trolls No Prep speech and language freebie. I also incorporate fine motor skills while working on seasonal Speech and Language Crafts by having them cut out the crafts or for some students I have them draw the picture representations of their word. MAXIMIZE THE USE OF EVERY MINUTE: Our time getting students and bringing them back to class can easily become wasted time. Whenever possible, I begin collecting data even as we walk. Here is a freebie to help collect therapy on the go! Another way to keep students motivated is to use an open ended 100 trials counter page with any articulation or language task cards that you already have during the last part of your speech session. You can either set a timer for a predetermined time (3-5 minutes initially) and keep track of how many trials they complete and their accuracy during that time. Or you can get a stopwatch to determine how long it takes to complete the 100 trials and the accuracy. Make sure you include accuracy because that is the information we really want. It doesn't help the students if they go so fast but all of their productions are errors. My students love seeing if they can increase their accuracy and decrease their time! If you are a friend that has joined my email list, I have an exclusive freebie that will be emailed to you and that includes: Growth Mindset Accuracy Badges, Growth Mindset Posters, and three 100 trials counter pages! This exclusive freebie is not found in my Teachers Pay Teachers store. Looking for more ideas? 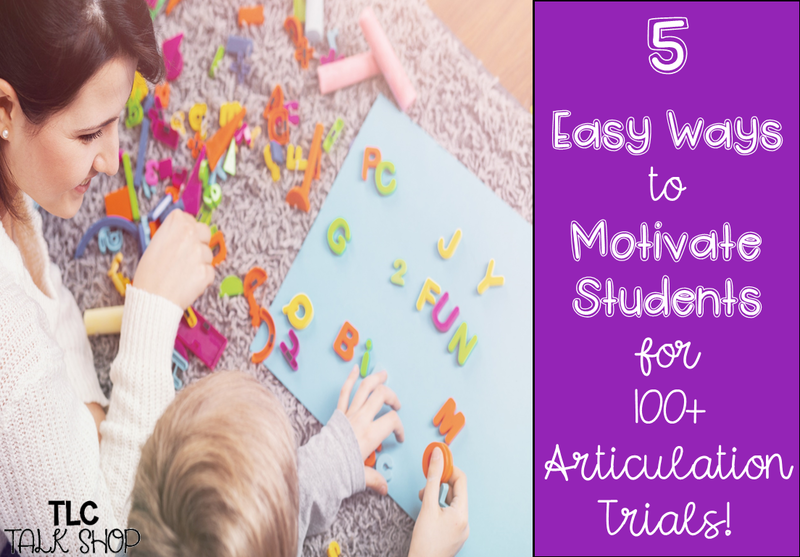 Check out these great blog posts from some of my favorite SLP bloggers for additional tips, tricks, and freebies for helping students easily achieve 100 trials! If you have additional ways that you get those 100 trials in quickly, please share in the comments below. Thanks!